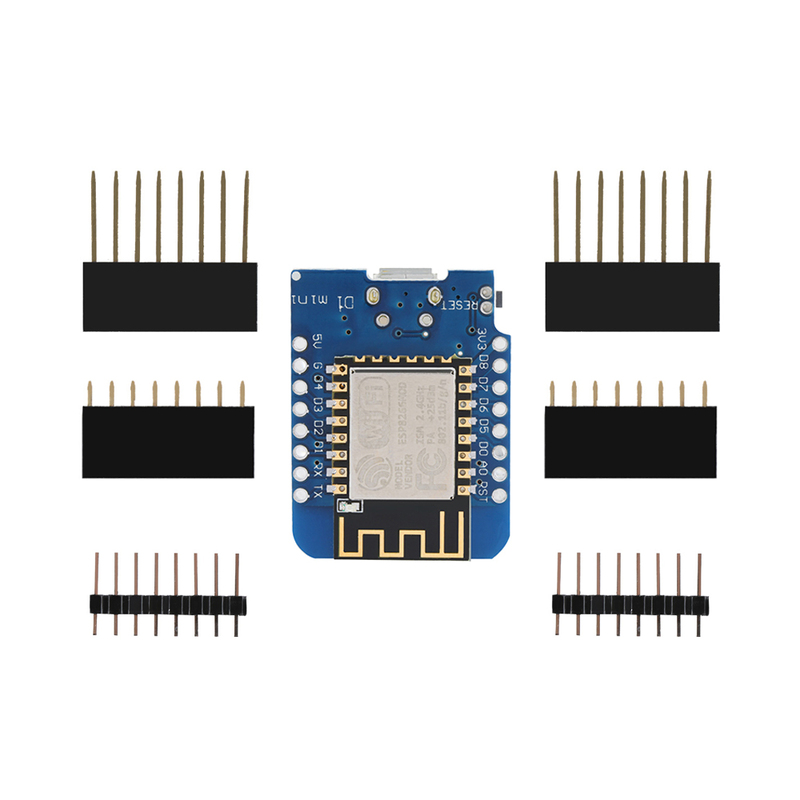 New Useful Practical Mini WIFI D1 Mini NodeMCU Lua ESP8266 ESP-12 WeMos D1 4M Bytes Module New Tool - start from 3.65 USD. Nice choice finding products in China. Bitcoin payment support.